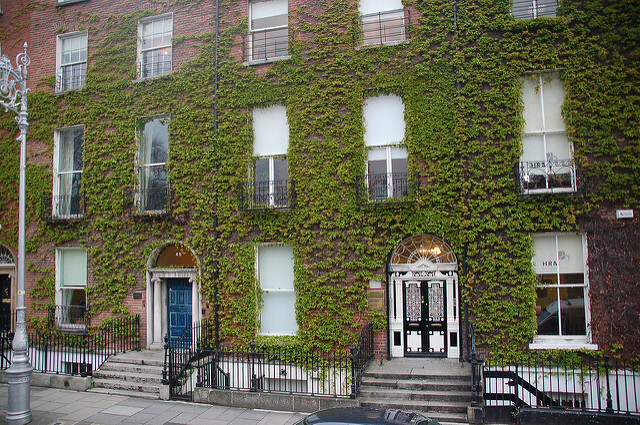 QUIZ: How Well Do You Know Dublin’s City Centre? Are you hitting a 3pm slump? Need a minute’s downtime? Then why not try our latest quiz. This week, we’re testing you on how good your knowledge is of Dublin city centre (in other, words how true a Dubliner are you?) We’ve purposely only chosen areas where we offer serviced offices. If you fancy an office in any of these areas, then feel free to get in touch.